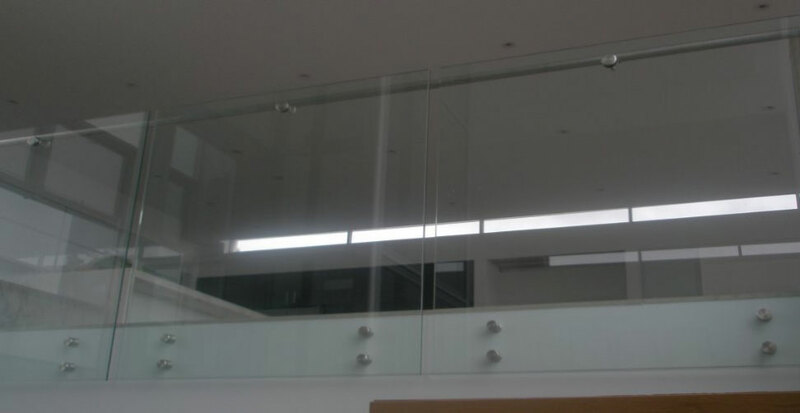 Frameless Glazing is a respected company, with over 20 years experience. 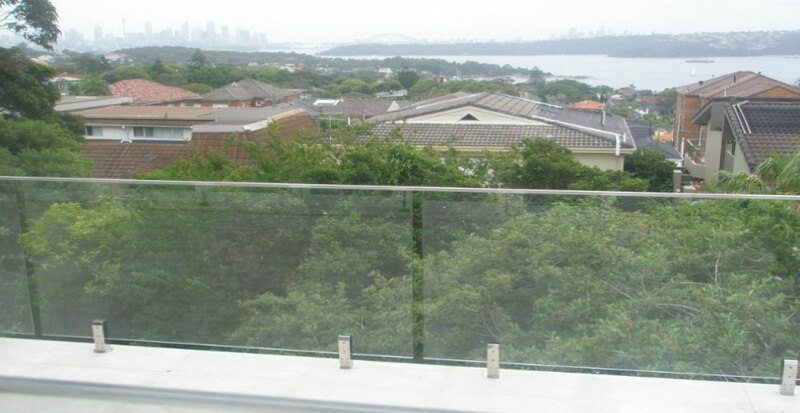 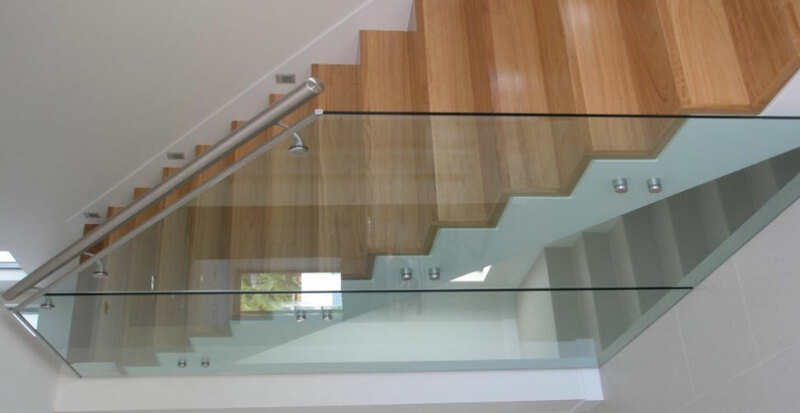 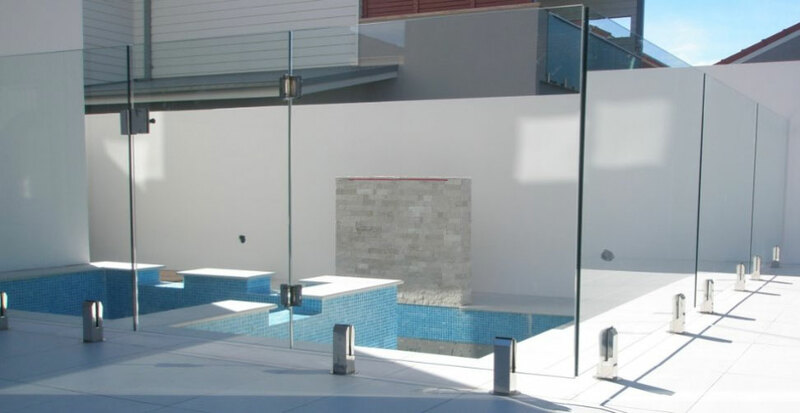 We service both domestic and commercial frameless glass installations such as pool fencing, balustrades, shower screens and privacy screens. 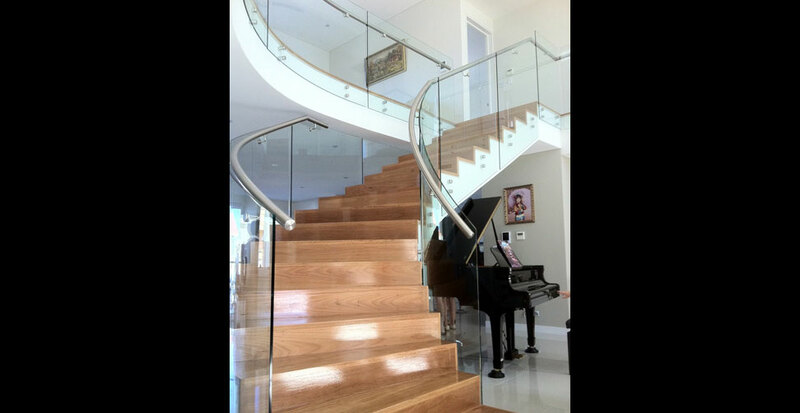 We oversee every project on a personal level and work closely with each client to achieve the best possible outcome in quality and design. 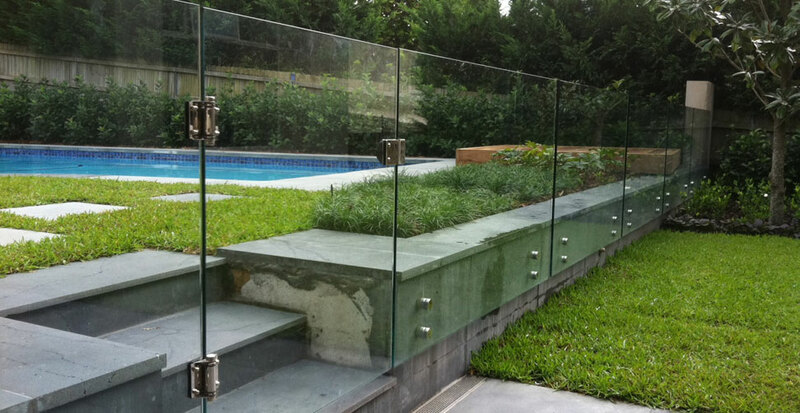 Our commitment is our customers satisfaction.